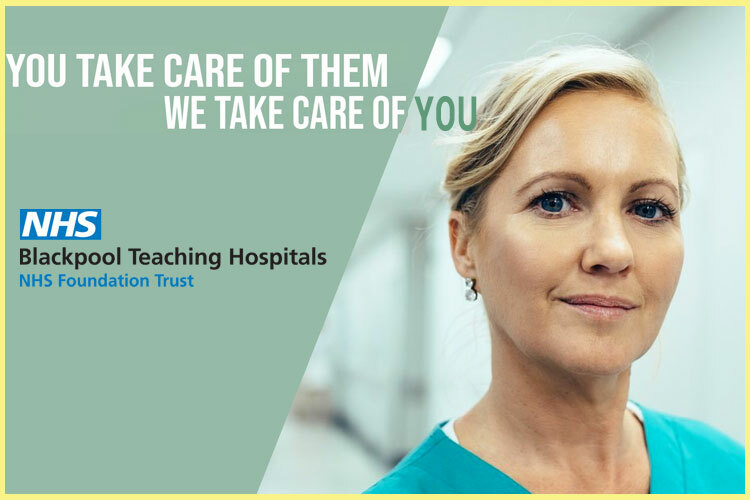 This is an exciting opportunity to join the General MRT team in our Radiology Services at Hutt Valley DHB. We are looking for an enthusiastic Medical Radiation Technologists who are registered with NZIMRT and who hold a current practicing certificate to join our team. Our positions involves all aspects of General Radiology – Emergency, Theatre, Fluoroscopy and general outpatients. Our positions are full-time roles starting from Monday, 4 February 2019 and fixed for up to two years (with the possibility to become permanent roles). You will be working as part of a team that is small enough to know your name but big enough to be exciting! Hutt Hospital Radiology provides a 24/7 radiology roster and you will required to be part of a rotating roster. If you are energetic, enthusiastic and keen to join a busy but fun team, then apply now or contact us to find out more.